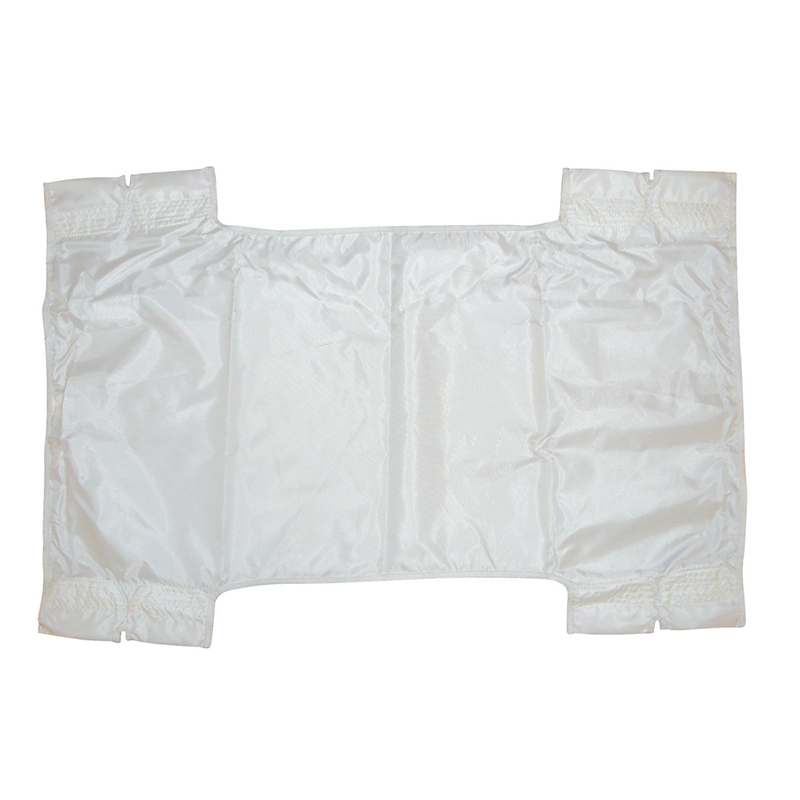 With or without a commode cutout this 2 sling point 39" x 25" patient lift sling available in polyester or nylon by Drive Medical will prove a useful accessory with any lift. The commode cutout will add the convenience in this functional sling. The mesh-design and polyester material provide the necessary strength as evident in the sling's 330 pound weight capacity. It works with optional chains (model #: 13019) and includes 2 or 6 cradle points.